10 Gifts to Give…anytime of year! The Oregon Association of Student Councils is a non-profit member association, serving middle and high schools throughout the state. We provide leadership development to both students and advisors. Our program is sponsored by the Confederation of Oregon School Administrators (COSA) and we are recognized by the National Association of Student Councils (NASC). 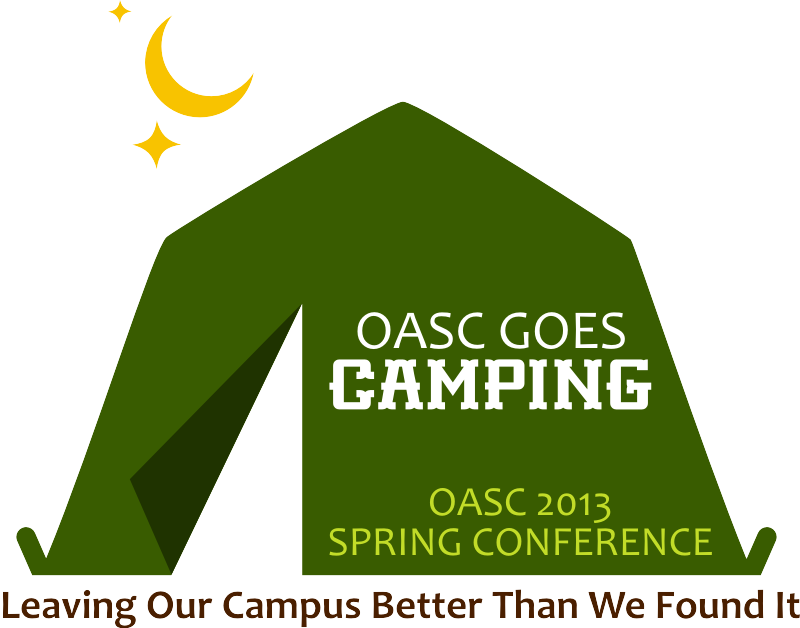 Donate to the Friends of OASC!